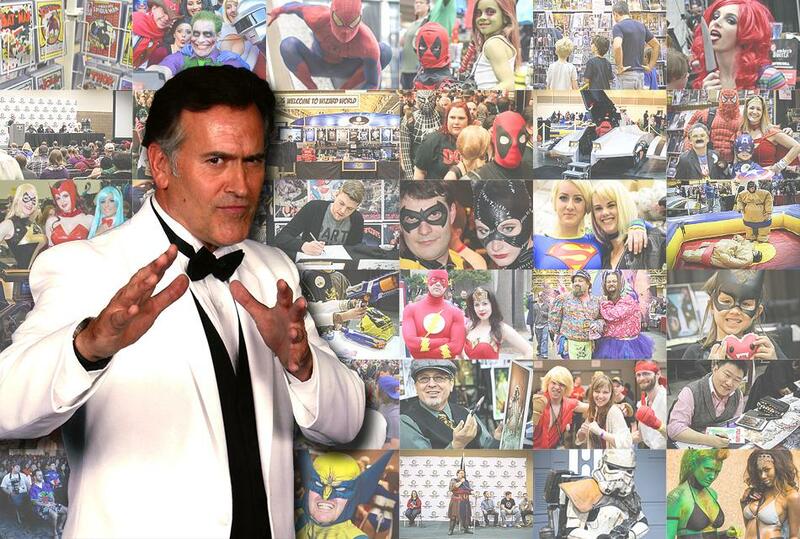 Bruce Campbell has done a little bit of everything in his 40-plus year acting career. He’s starred as a nursing-home residing Elvis Presley (“Bubba Ho Tep”), a retired Navy Seal (“Burn Notice”) and even jolly old St. Nick (“The Librarians”). But his most recognizable role remains that of the chainsaw-arm zombie killer Ash Williams in Sam Raimi’s “Evil Dead” franchise. Campbell will appear Saturday and Sunday at the Wizard World Comic Con at the Cleveland Convention Center to connect with fans and talk shop about his upcoming Starz series “Ash vs. Evil Dead,” as well as his illustrious career on both television and the silver screen.